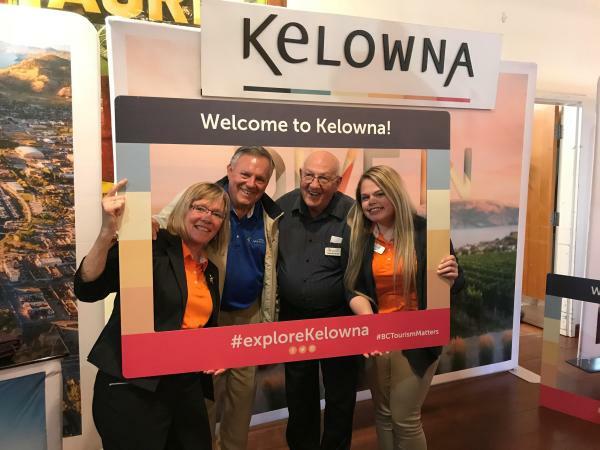 The 2019 Central Okanagan Tourism Industry Showcase is scheduled for Tuesday, March 5, 2019, from 10:30 a.m. to 4:30 p.m. Tourism Kelowna has once again partnered with the District of Lake Country, City of West Kelowna, and Destination Peachland to bring together the entire Central Okanagan tourism and hospitality industry. 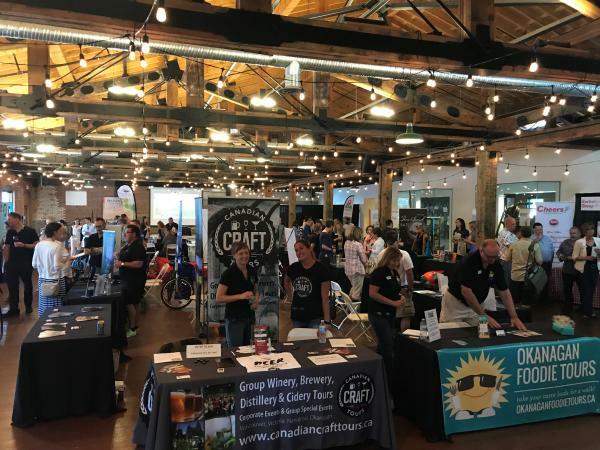 New to the event this year is an additional partnership with go2HR to add a hiring fair component, which also opens the showcase to the public. This combined event will allow both current and prospective staff from the tourism and hospitality industry to learn more about the businesses and offerings available here in the Central Okanagan, as well as provide networking and career opportunities, all under one roof. Tourism Kelowna Plug-In Session: Understanding the Visitor Economy, 8:30 a.m. to 10 a.m. In this plug-in session, we will share findings from our Visitor Intercept Survey, brand research, and TELUS Insights. This session is open to stakeholder businesses of Tourism Kelowna. This session will run from 8:30 a.m. to 10 a.m. in the Orchard Industry Museum at the Laurel Packinghouse. Digital Readiness Workshop, 1 p.m. to 2:30 p.m. This complimentary workshop will provide an introductory look at how to further establish your business&apos; digital footprint. A high-level discussion about Google My Business, websites, social media, and more. Attendees will leave with a digital readiness checklist. This session will run from 1 p.m. to 2:30 p.m. in the Orchard Industry Museum at the Laurel Packinghouse. 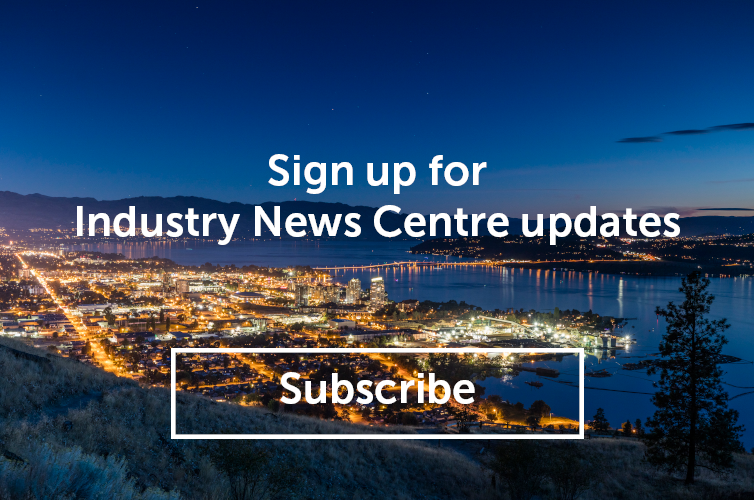 For more information, or to sign up for a table or workshop, please visit https://2019-tourismindustryshowcase.eventbrite.ca or contact Chris Lewis at chris@tourismkelowna.com or (250) 861.1515 ext. 207.